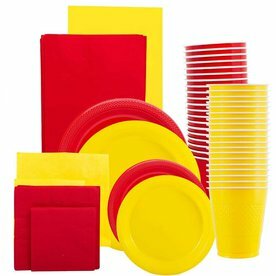 Party on and party hard with our Disposable Tableware! 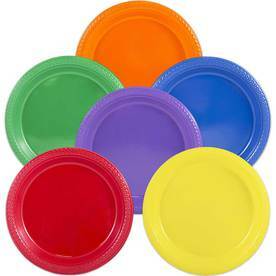 When you're hosting a corporate event, throwing a birthday party, or going to a family reunion, our tableware will meet all of your needs. 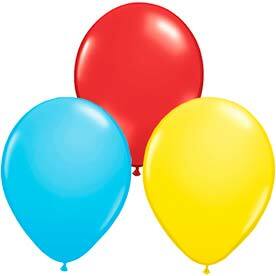 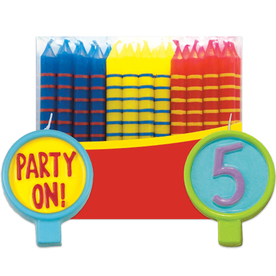 From our beautiful colors to the easy clean up, your party will look good all the while keeping you stress free! 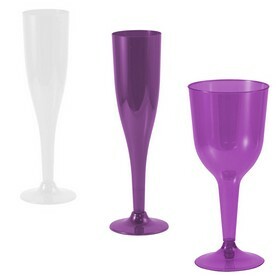 Our assortment of tableware choices will make all of your party needs available. 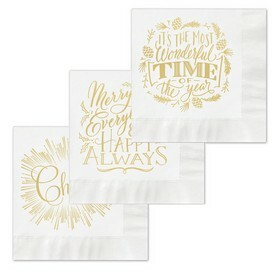 From our Plastic and Paper Table Covers in over fifteen colors, to our Placemats to go on top, to our festive Birthday Candles for the big blow out. 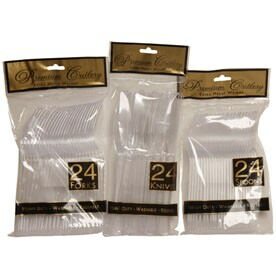 When you want your utensils to be durable yet disposable, our Plastic Silverware is for you. 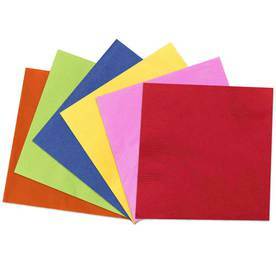 And our different sizes of plates and napkins are sure to make your table look more than just presentable, but colorful as well! 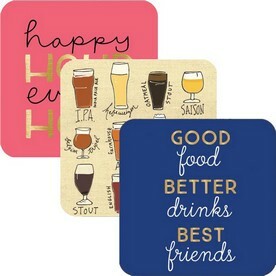 And when you are hosting a big party with a big guest list, go for our Party Tableware Assortment Packs. 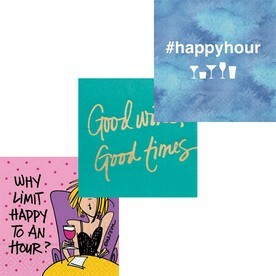 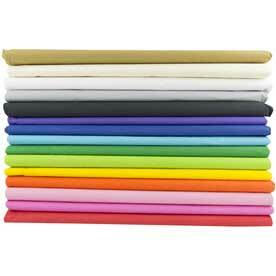 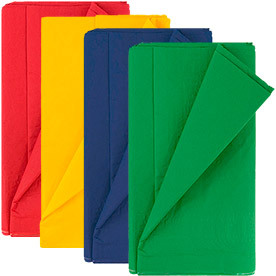 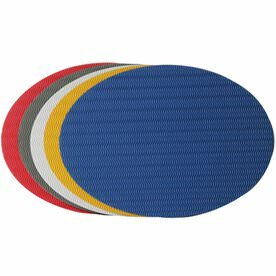 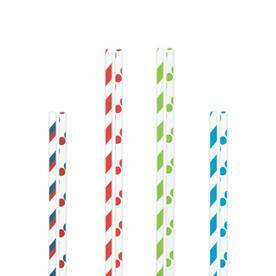 These come in Single Color and Multicolor packs, so that your theme is met and your table is set. 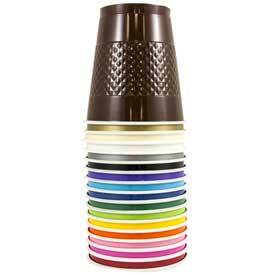 When you are in need of a perfect set up and easy clean up, JAM Disposable Tableware is the choice for you.